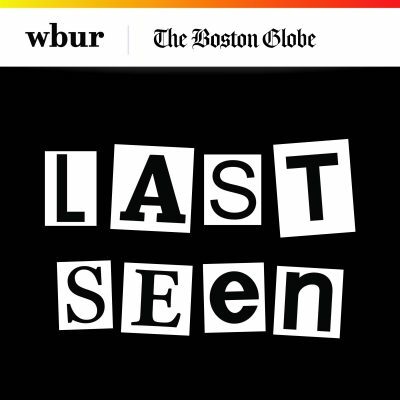 In the latest episode of Last Seen, WBUR and The Boston Globe's look at the largest unsolved art heist in history, the team talks to Bob Wittman, a former FBI agent who specialized in recovering stolen art. 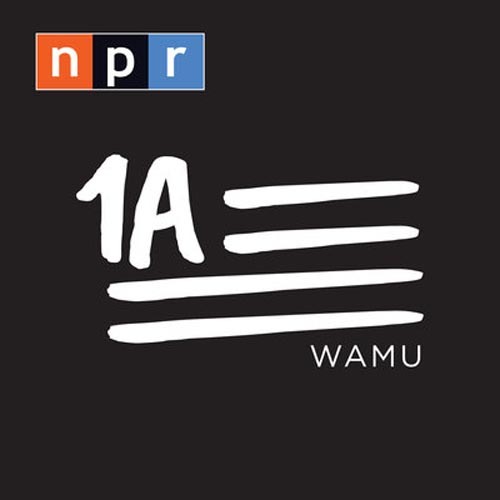 On WBUR's Morning Edition, the podcast's senior reporter and producer Kelly Horan and reporter Jack Rodolico join host Bob Oakes to discuss Wittman's role in the investigation, and how a few moves the Boston FBI office made may have stalled the investigation. This segment aired on October 22, 2018.